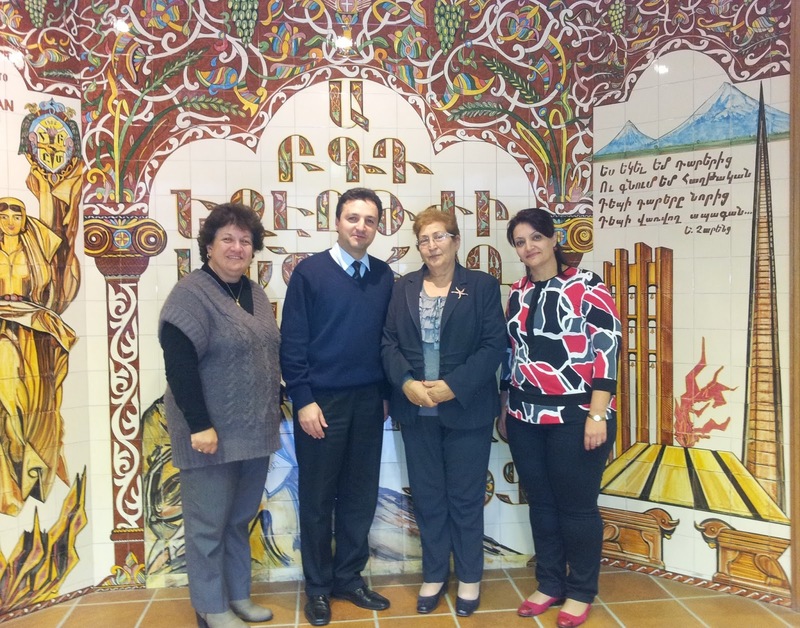 Over the past three weeks we have had the honour of hosting a distinguished guest from Armenia. 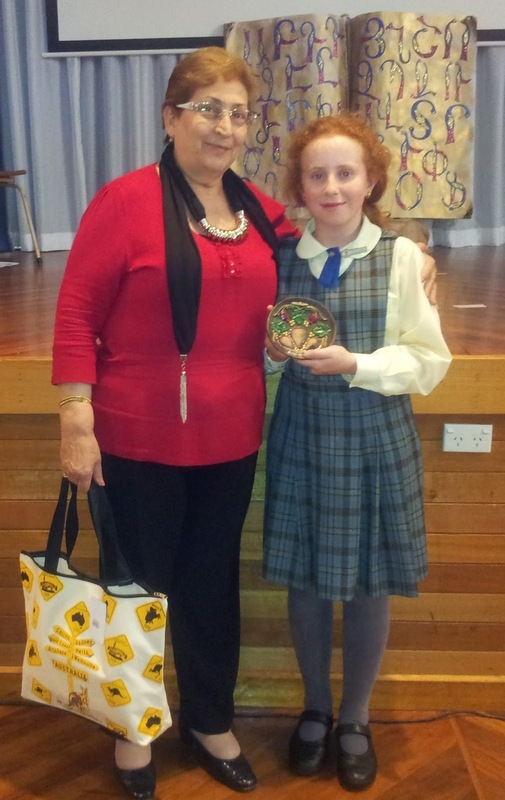 Prof. Julieta Gyulamiryan, Doctor of Philological Sciences and Professor of the Chair of the Armenian Language and the Methodology of Elementary Education was in Sydney as the guest of the Armenian day and Saturday schools. She arrived with the support of the Armenian Minister for the Diaspora to provide assistance and professional development to the Armenian language teachers. During her visits, she joined and observed the Armenian lessons to later assist and provide individual feedback and guidance to the teachers. Our teachers also joined with colleagues from other schools in after-school seminars that have provided enrichment and ideas to enhance the instruction of the Armenian language. Our guest brought with her years of vast experience in the field of educational instruction. She has authored numerous textbooks that are used today in schools across Armenia and the Diaspora. She has carried out teacher training and provided methodical guidelines for Armenian schools in a number of communities including Syria, Iran, United Arab Emirates, Kuwait, Moscow, Sochi, Georgia and Abkhazia. The parents also had the opportunity to meet and share in her knowledge during a special parent’s seminar.